The much rumored LG Optimus L9 II smart phone seems to be finally real. 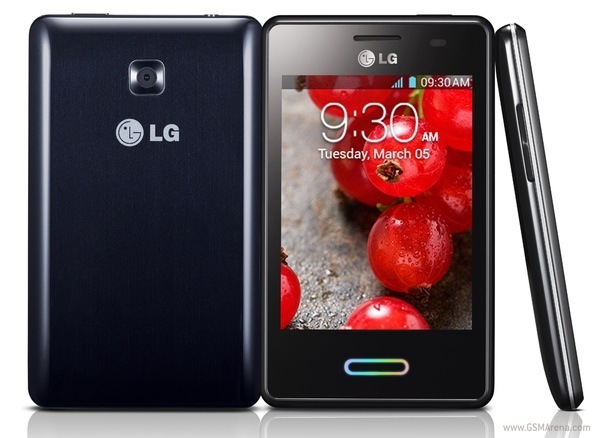 LG has officially announced another inclusion of L-series II smartphone as LG Optimus L9 II D605. It was made public at a local launch event in Netherlands. It is announced that this smart phone will first be put out on sale in the European countries like Austria, Czech Republic, Germany, Spain, Greece, Hungary, Italy, Netherlands, Sweden, and Romania at the fall of September. This pretty smart package is preloaded with its own UI atop Jelly Bean.